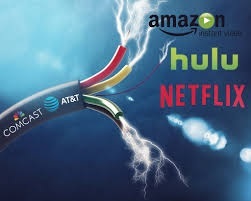 Are you tired of paying high cable bills? Take this two-hour class and learn how you can cut the cord, but still get all the shows you love with some new equipment and different streaming media services. Learn about your options so you can make the best decision for you!